We work very closely with them to further our goals of bringing sailing to as wide a global audience as possible, and to keep our members updated with all the latest news and information. Click on each Associations name below to link to their websites and find out more. Although there is no formal association between AYC and the NSA, two of the AYC Board members, Karl James and Brian Turton are Directors of the NSA. The National Sailing Academy offers the opportunity for Antiguan school children to learn sailing free of charge. 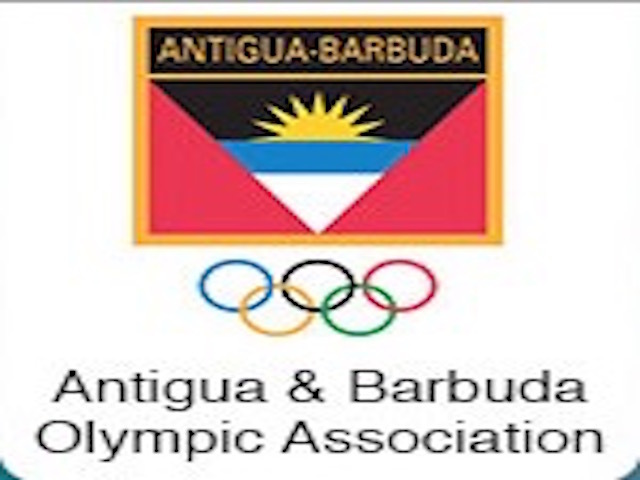 In 2010 the Government of Antigua & Barbuda added sailing & swimming to the list of National Sports thus allowing these sports to be included in every school’s curriculum. To facilitate this the National Sailing Academy was incorporated as an independent non-profit charitable organization which is administered by a volunteer board. The potential benefits of this programme are manifold – to both the Antiguan community and the Yachting Industry, which is growing year by year. No other sport in Antigua can offer our young people the number & variety of employment opportunities – as well as becoming competitive racing sailors, they could, in time, become captains, crew, bosuns, engineers, riggers, sailmakers, sailing instructors etc.etc. The first step is to get them involved in the sport of sailing. The Academy is being funded by donations from yachts, individuals, groups and businesses – both in Antigua and overseas.